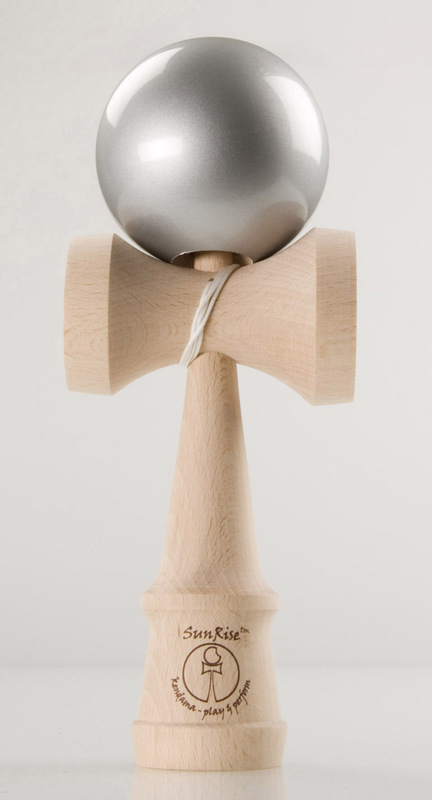 SunRise Performer kendama is an oversized version of the SunRise Kendama. It is made from same wood as SunRise. Performer kendama is used by professional as performance. Tricks are way easier than its little brother. Height 24cm. Made in Europe. We are giving you chance to buy kendama from Grain Theory kendama producer.